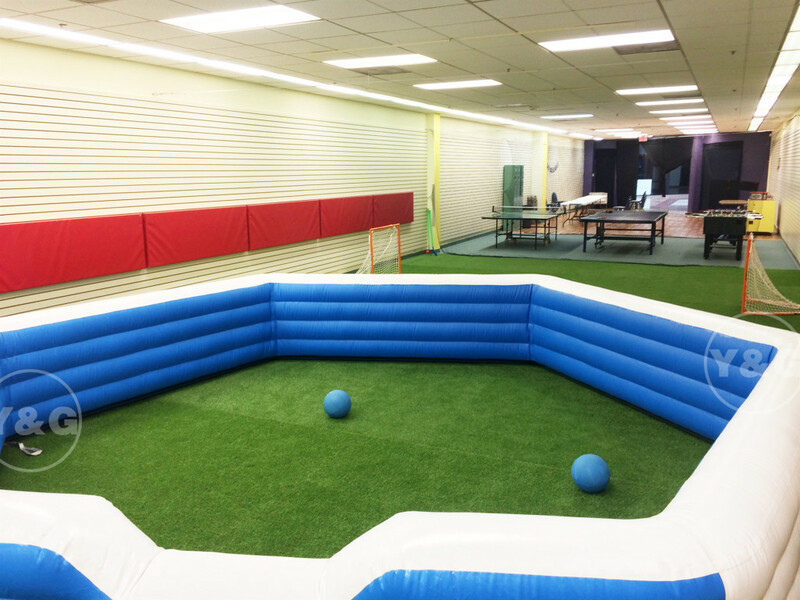 Gaga Ball has become an extremely popular game with many organizations across the US and beyond. 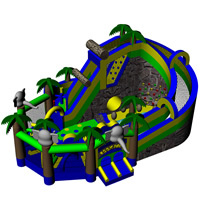 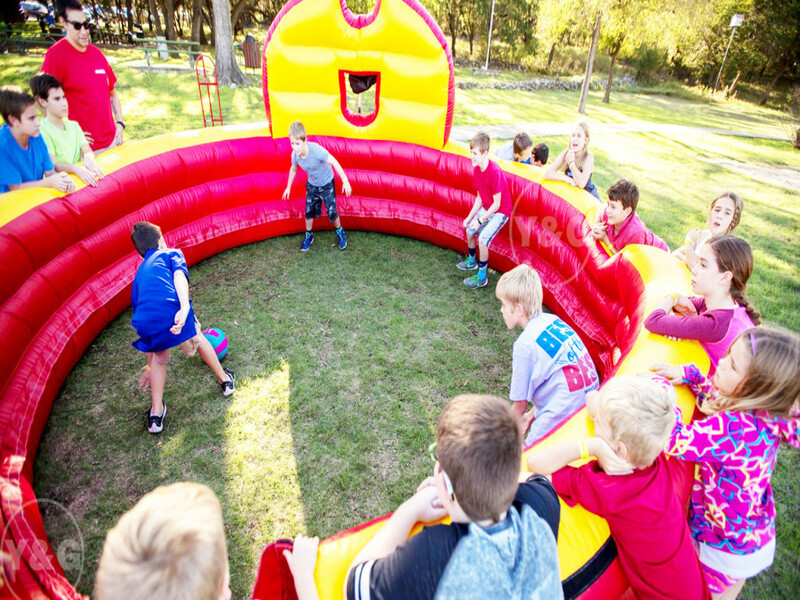 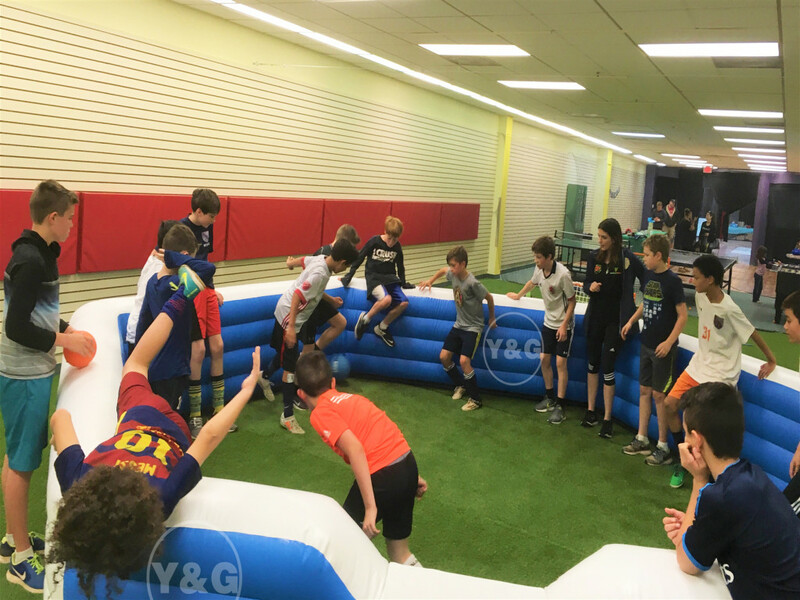 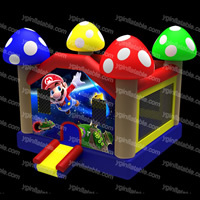 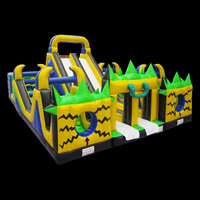 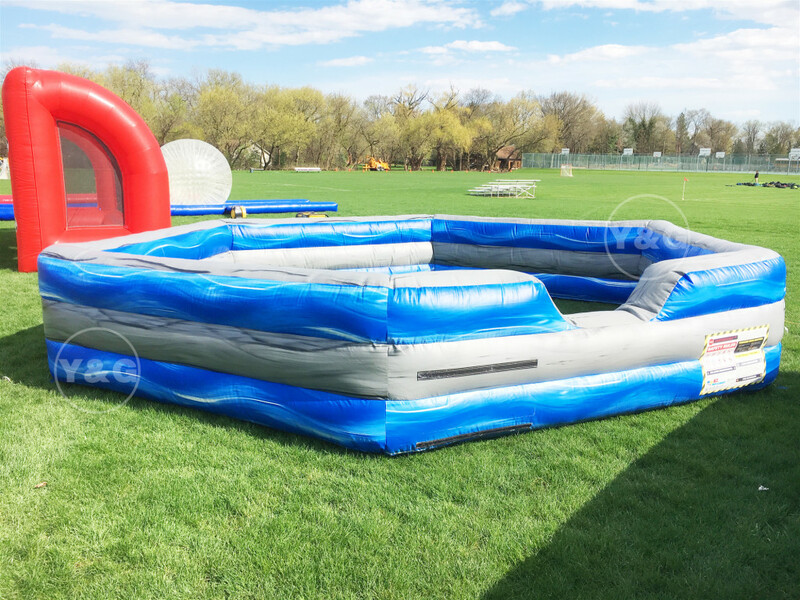 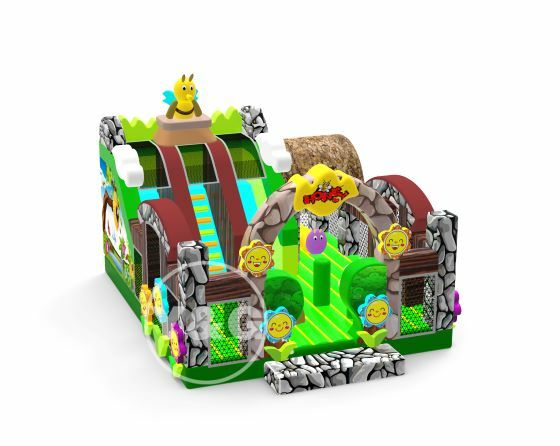 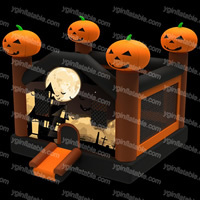 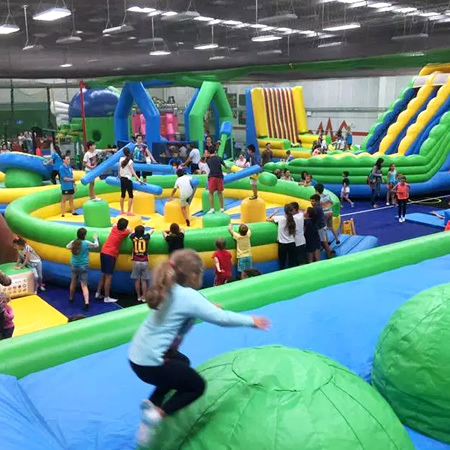 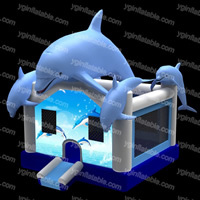 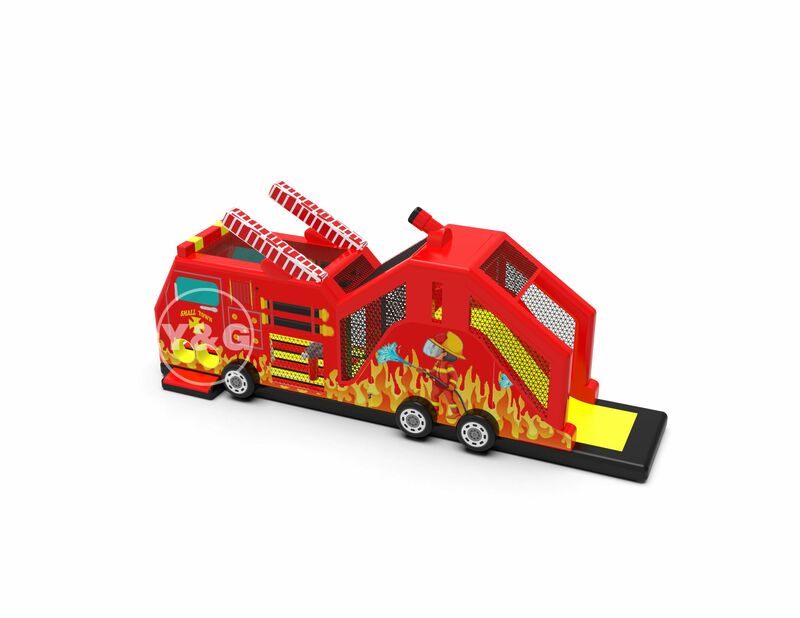 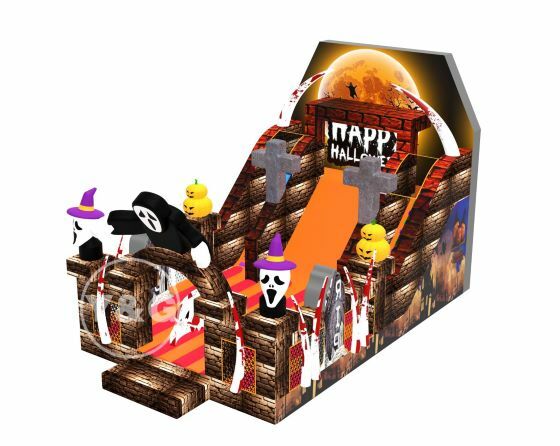 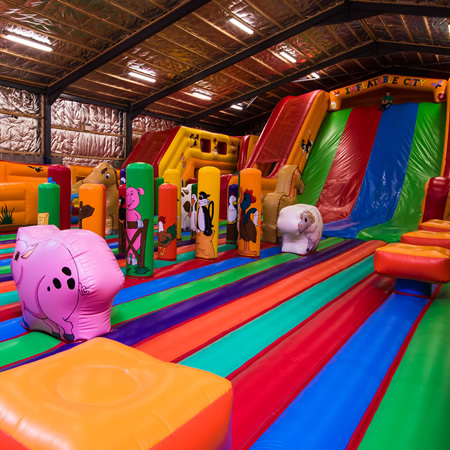 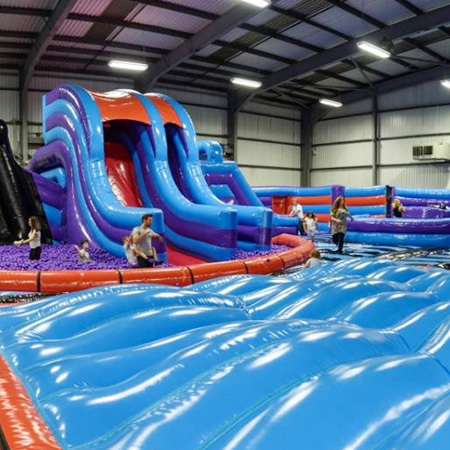 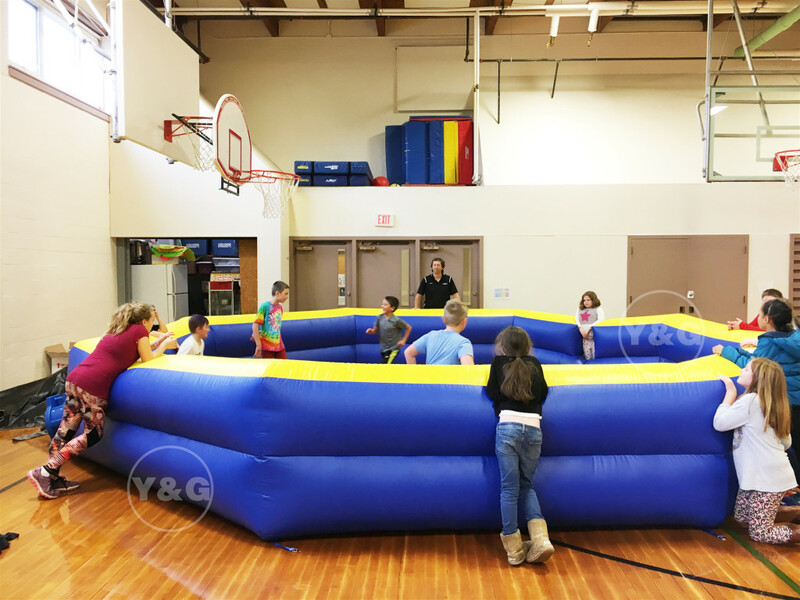 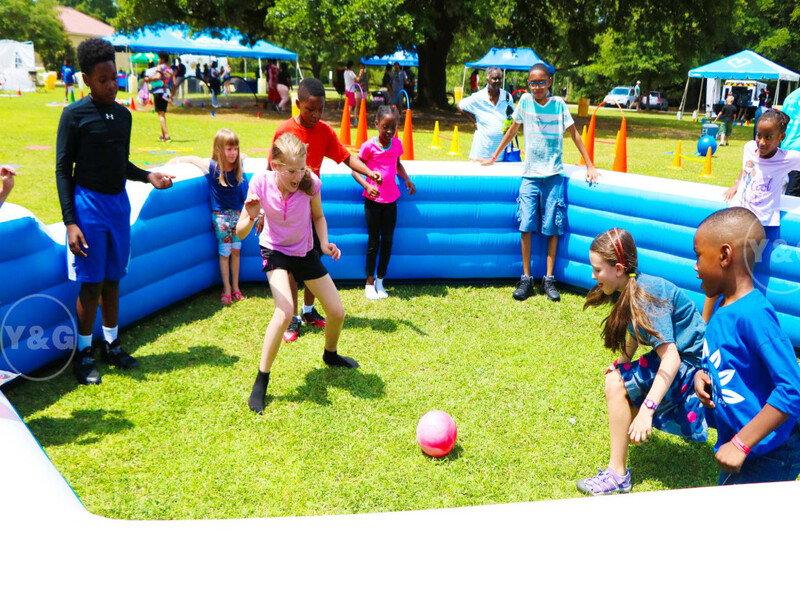 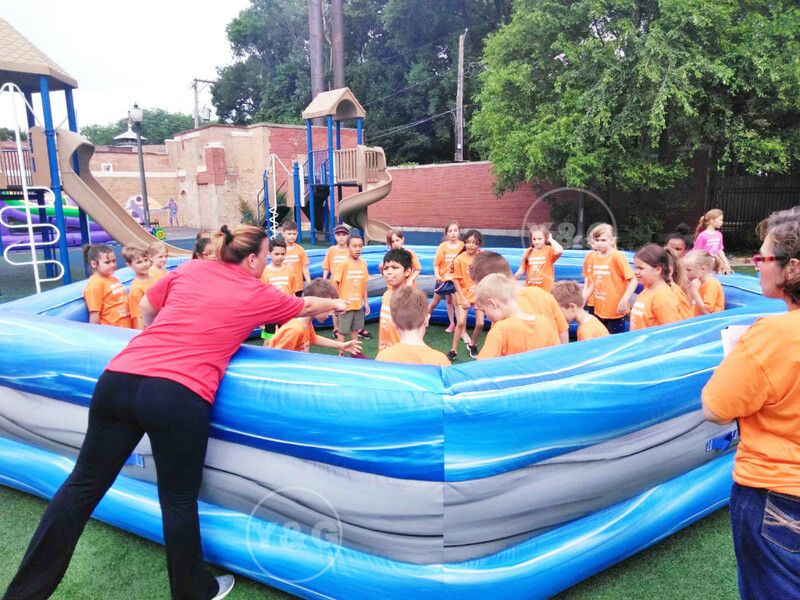 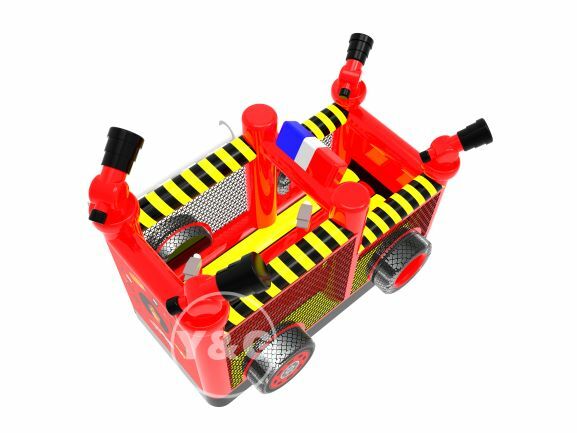 The inflatable gaga pit is specially designed for this game.The inflatable gaga pit is portable, so you can bring it wherever there is room.Schools like to use inflatable gaga pit most.Because the gaga pit is very convenient ,which can be used indoors or outdoors on soft grass. 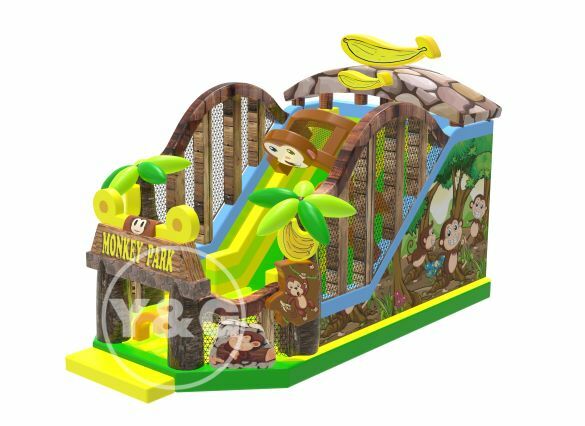 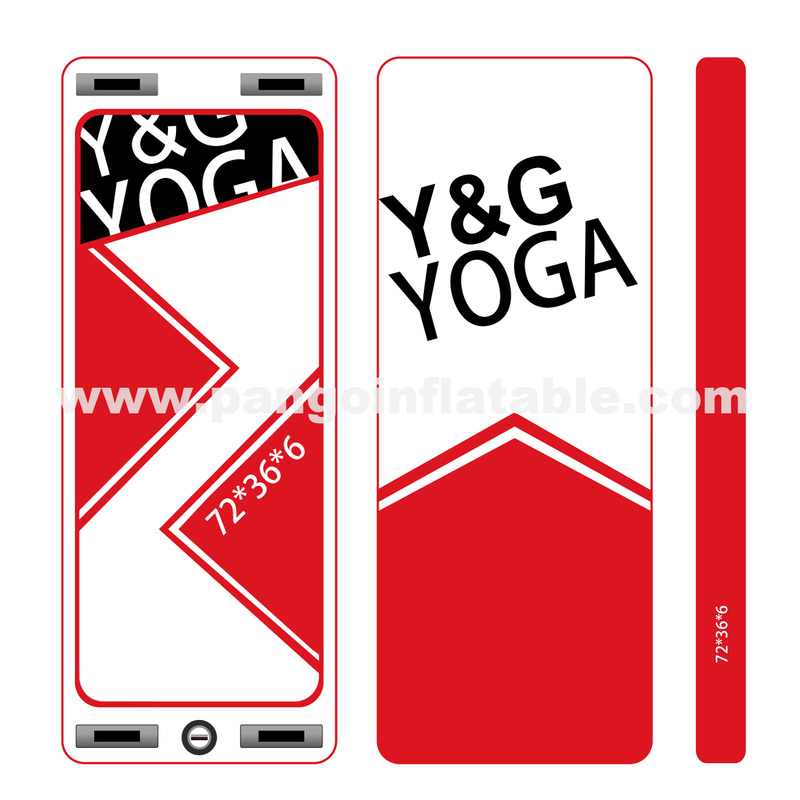 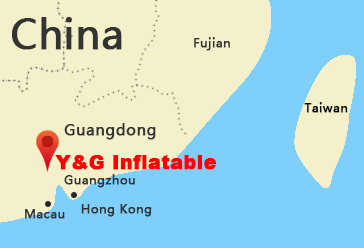 Guangzhou Y&G Inflatable Co.,Ltd ( Pango) established in 1998, Located at Nansha, Guangzhou city in China. 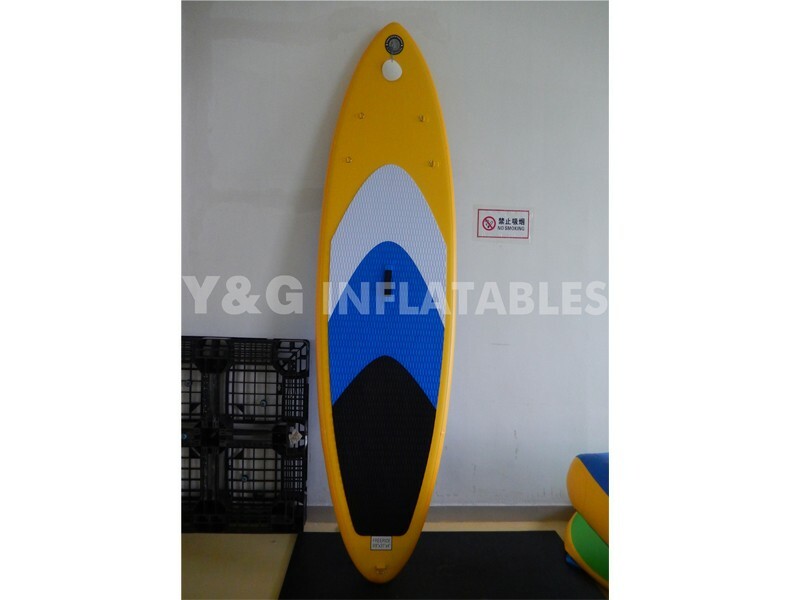 (1.5hr by car to Hongkong, Shenzhen,Huizhou.) 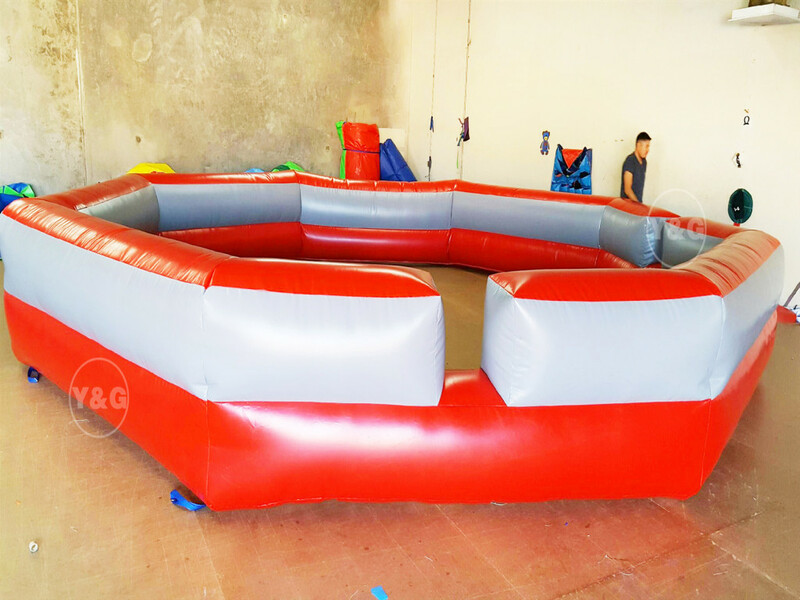 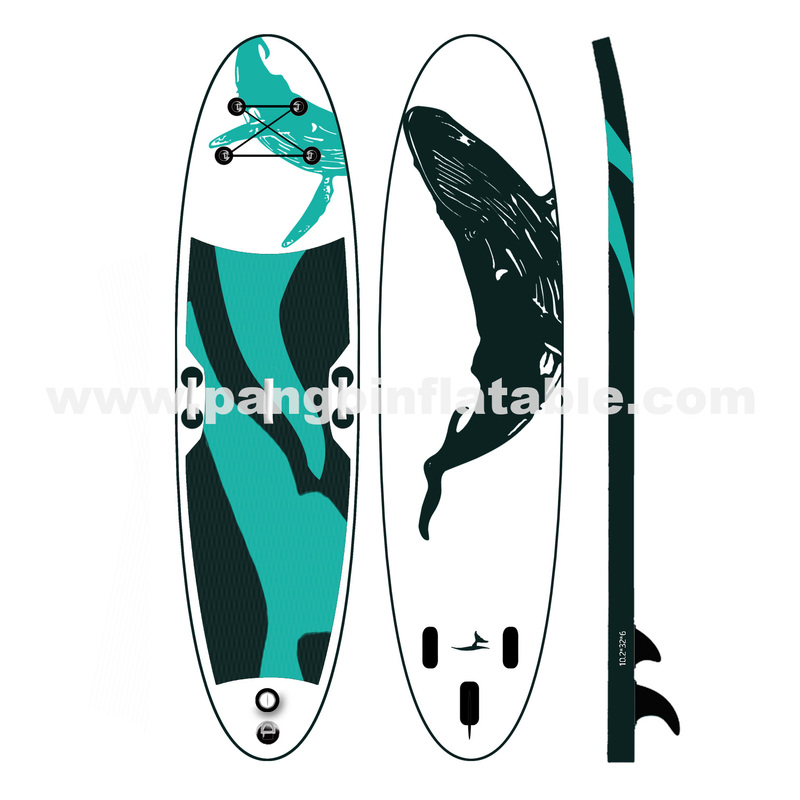 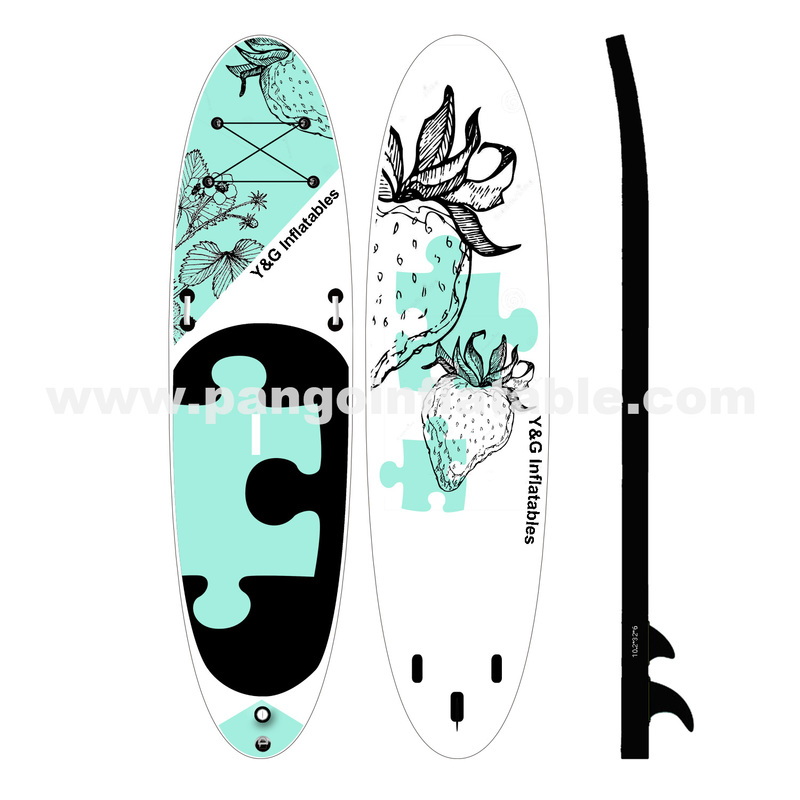 Our factory total area of 20000 Square meters , specialist in Stand up paddleboards ,DWF gym mat ,Boats, Jumping castles, inflatable slides, sports, tents, pools, water games, advertisement inflatables etc. 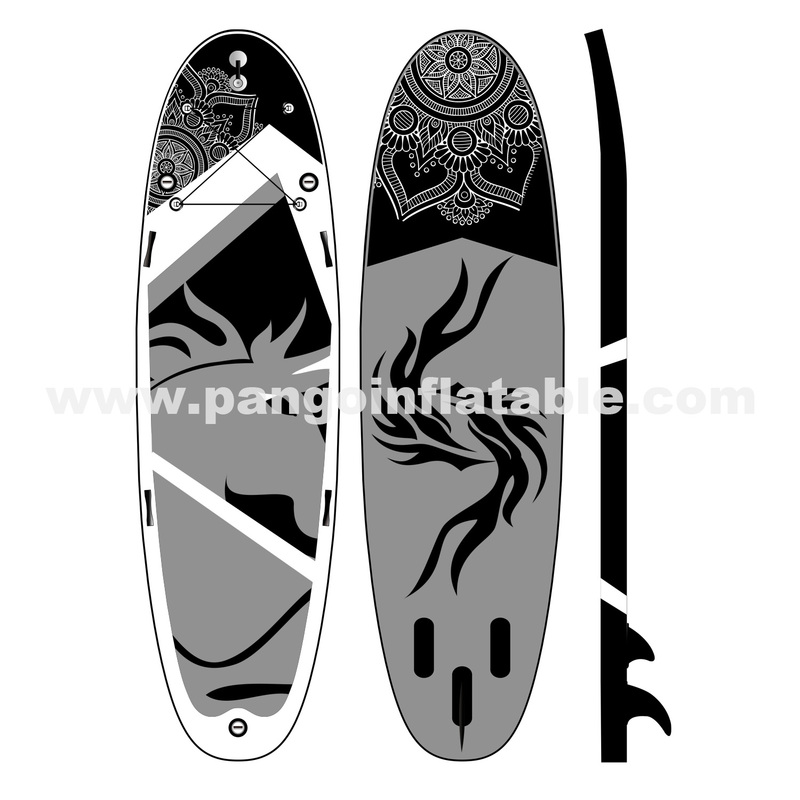 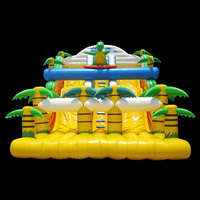 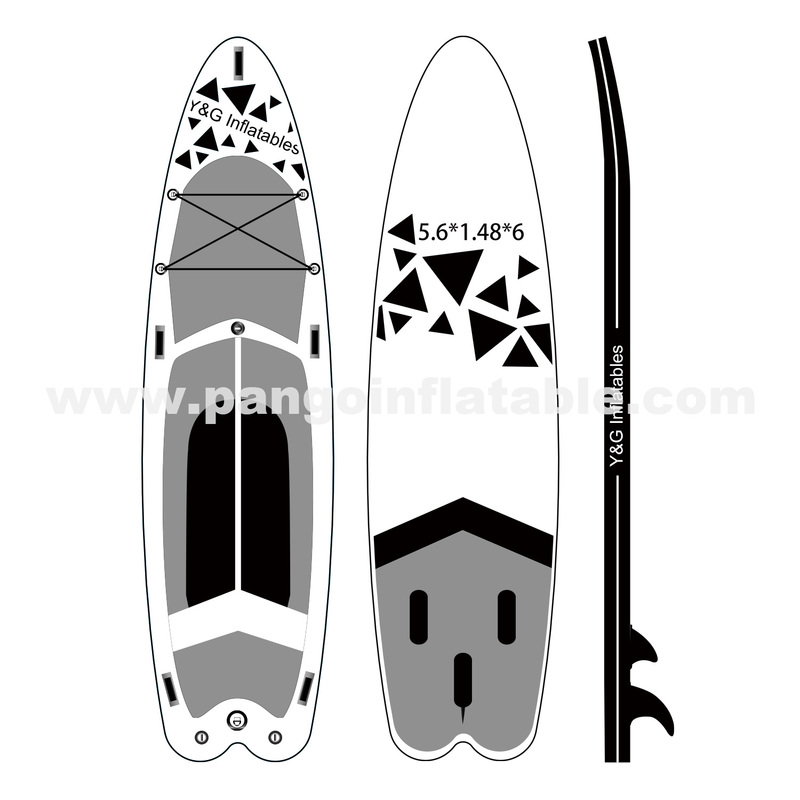 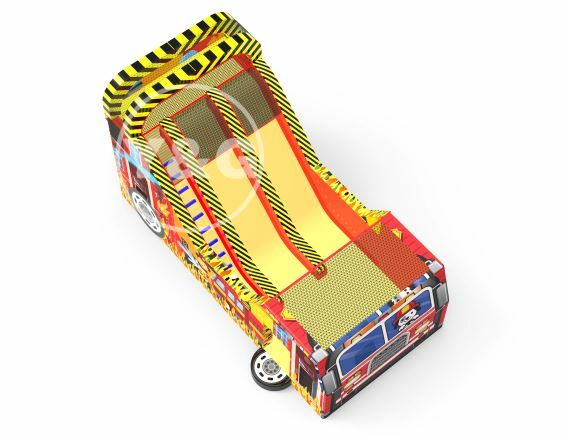 We have become one of the leading manufacturer of inflatable products. 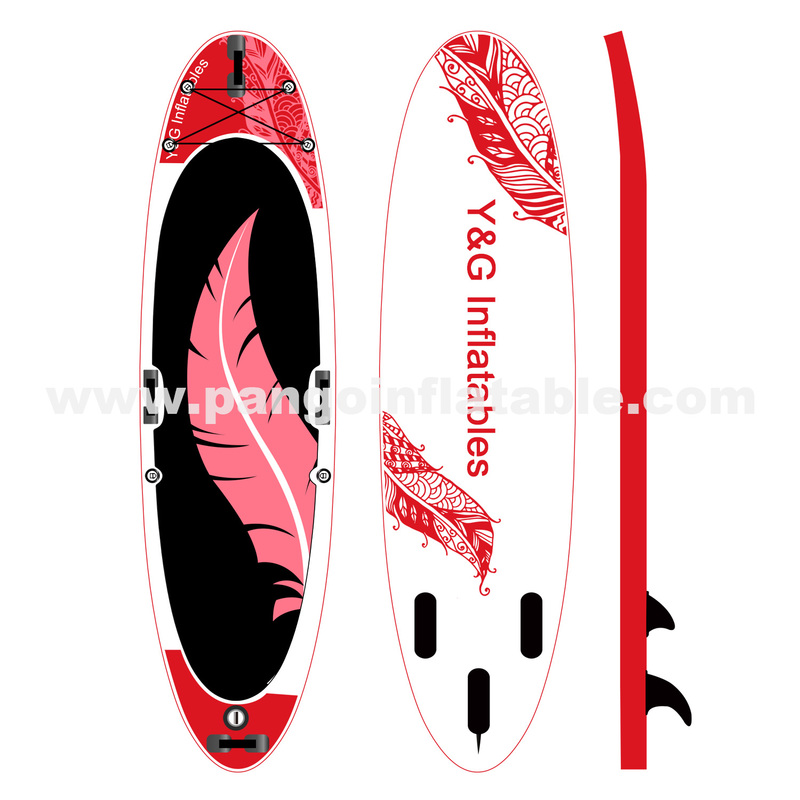 Most interesting inflatable advertising balloons collection.